Meet the Animal Keepers of your favourite fantasy kingdom. This latest series is prettier than sparkling tinsel and dreamier than a scented bubble bath. Nasty Queen Malice is attacking the adorable Animal Keepers who protect the Secret Kingdom. She’s stealing their powers; and that can’t go on, can it? The girls have almost finished their quest, but no one dares stand up to Queen Malice without the magic lion’s bravery charm. 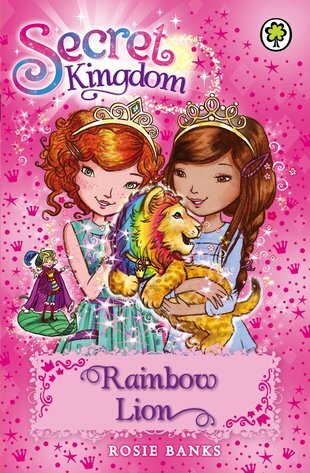 Can the girls return it to the Lion Keeper and stop the wicked Queen?